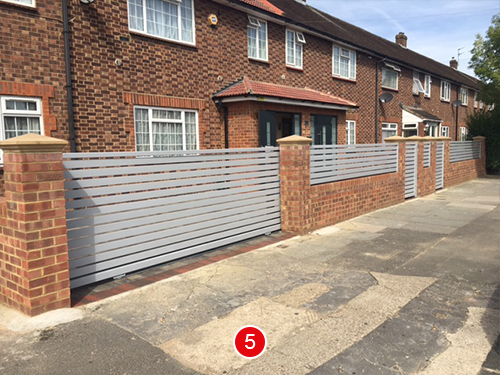 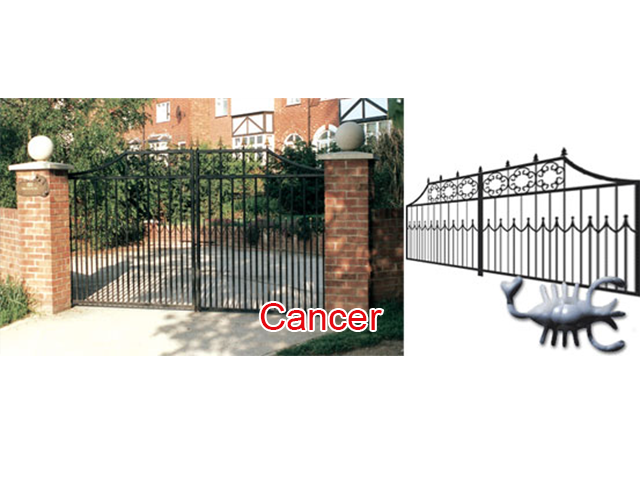 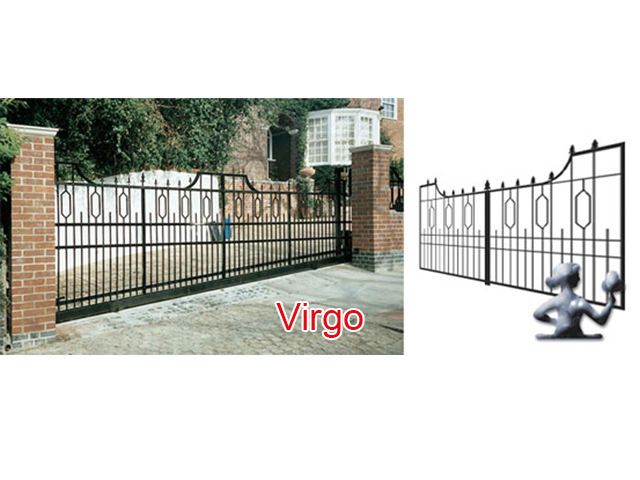 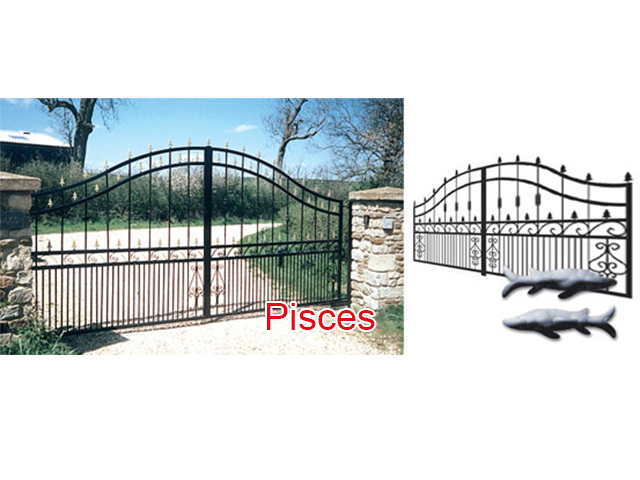 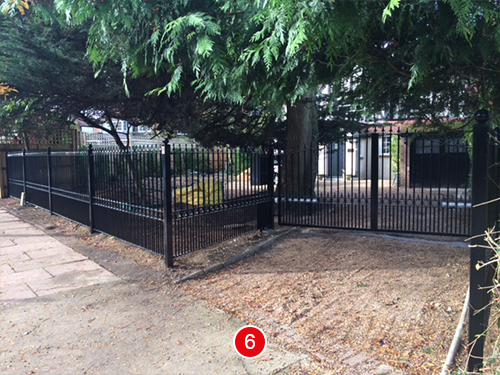 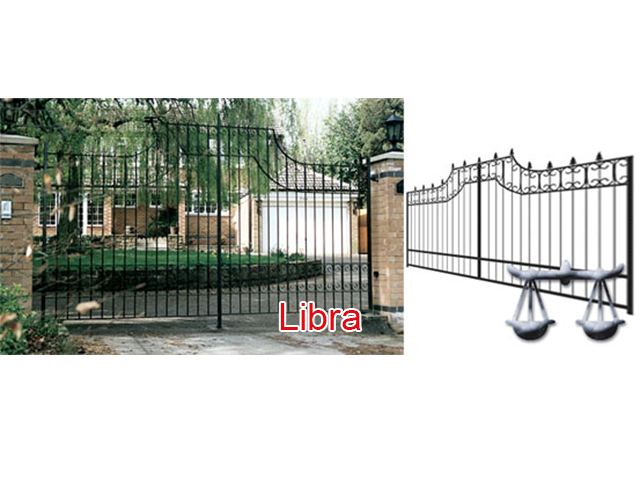 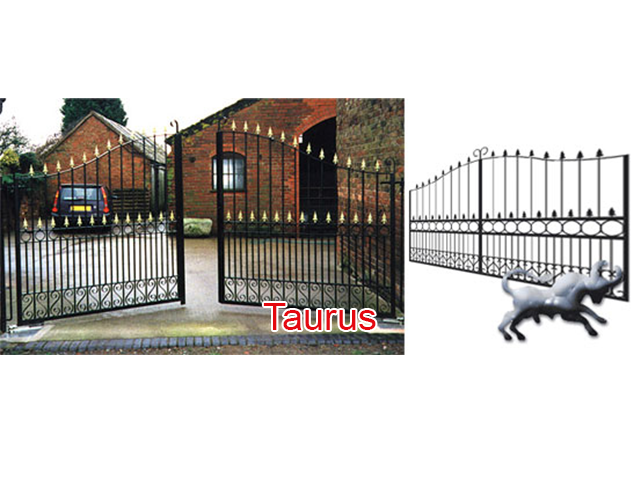 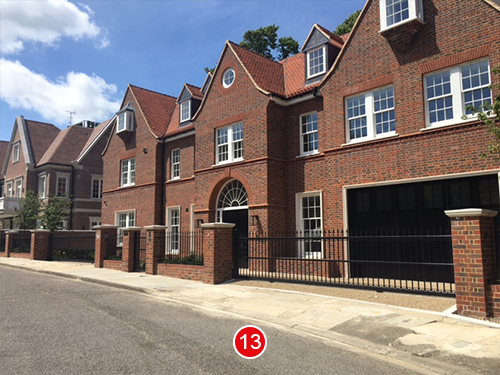 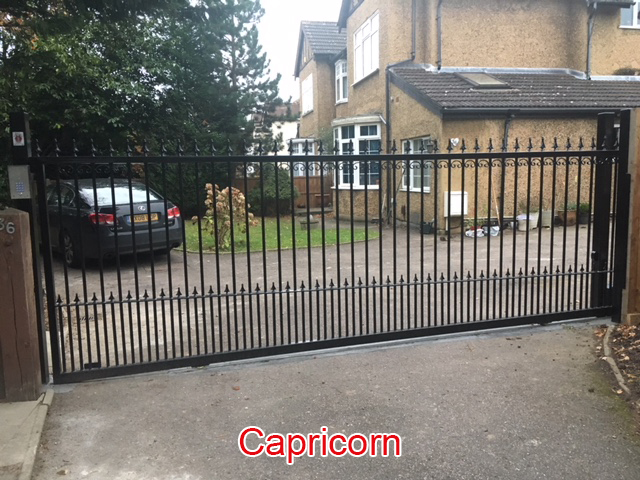 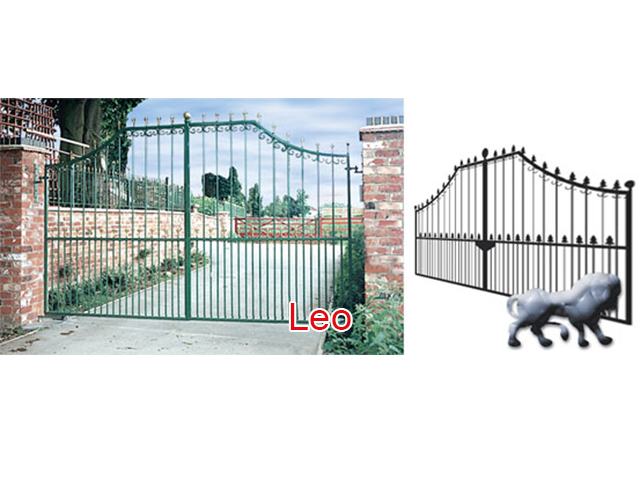 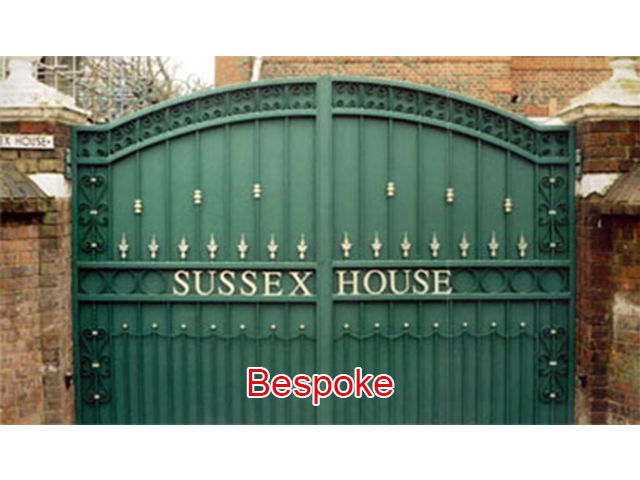 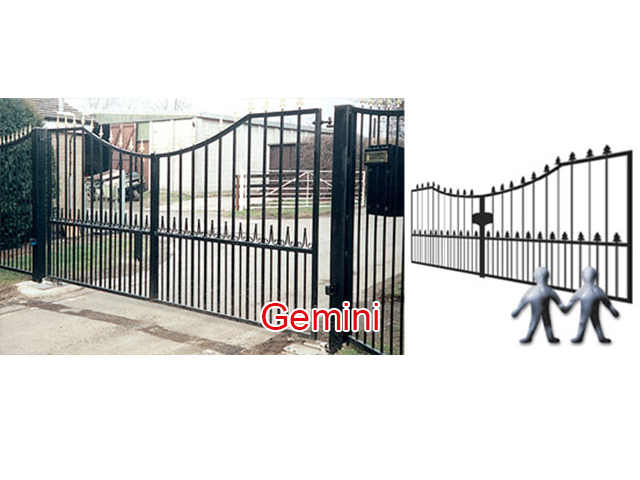 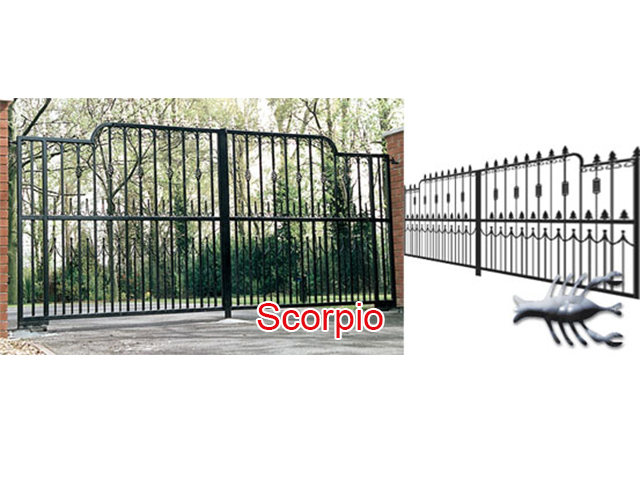 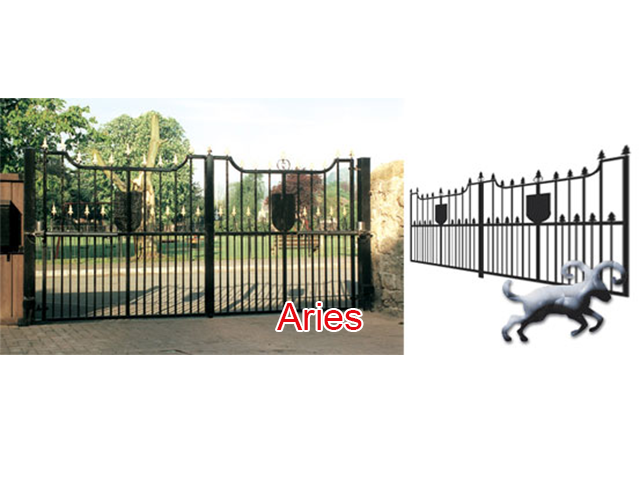 At B.E.C we have been installing domestic gates for over 25 years. 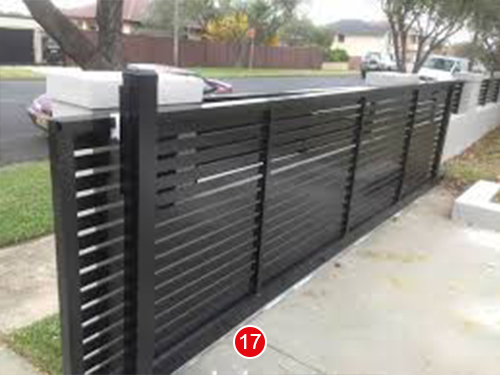 We are truly unique in our sector for the fact that we take care of every detail of your installation. 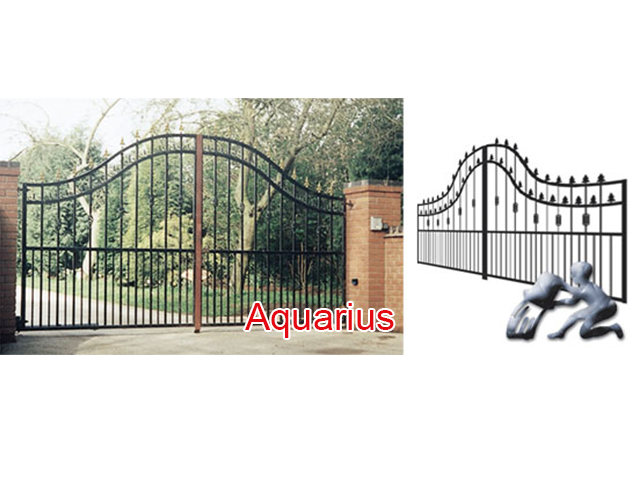 From start to finish, there is no need for any 3rd parties to be involved. 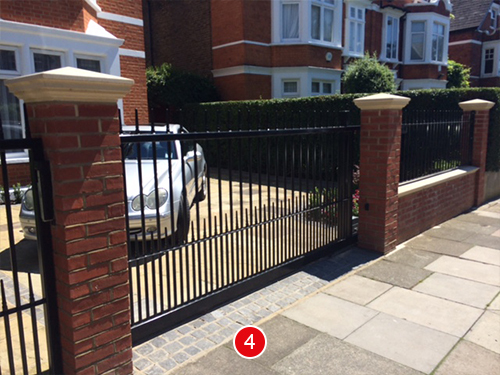 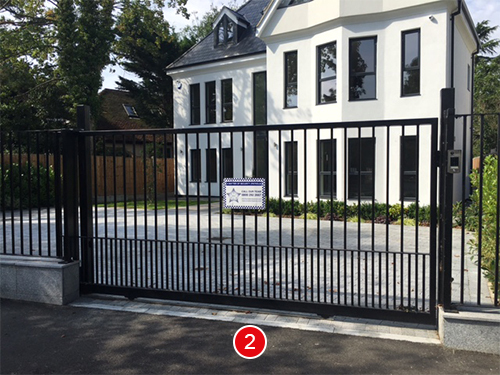 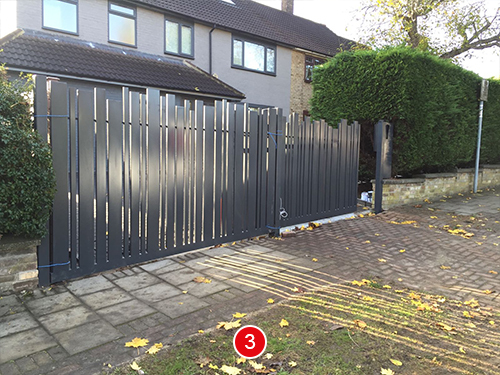 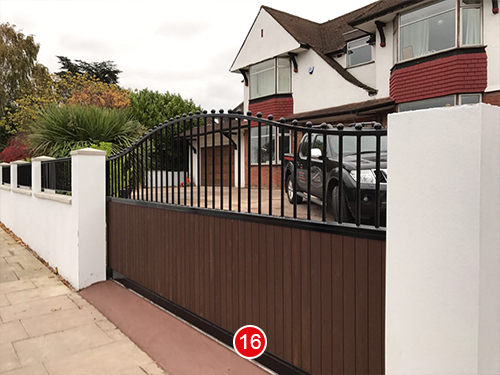 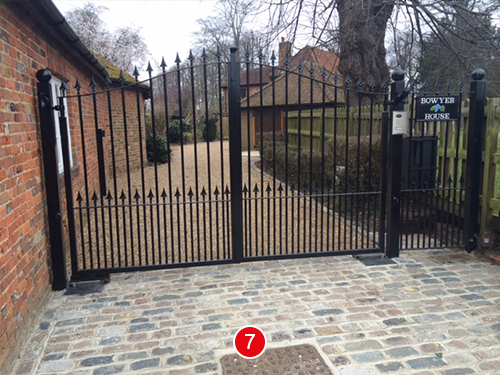 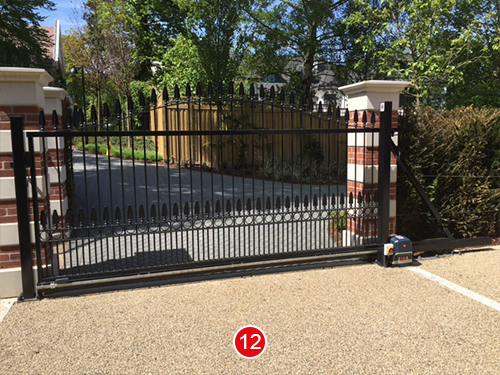 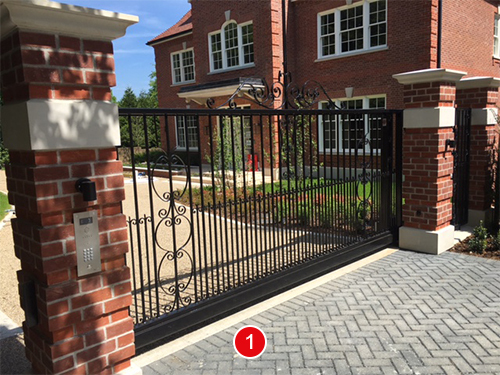 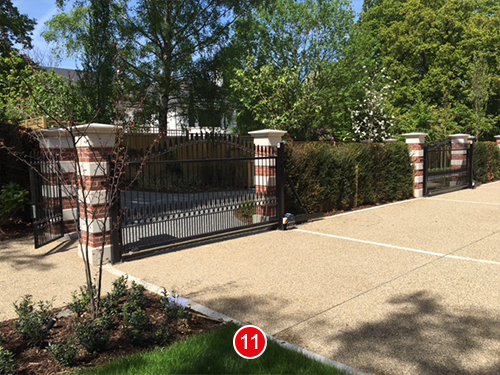 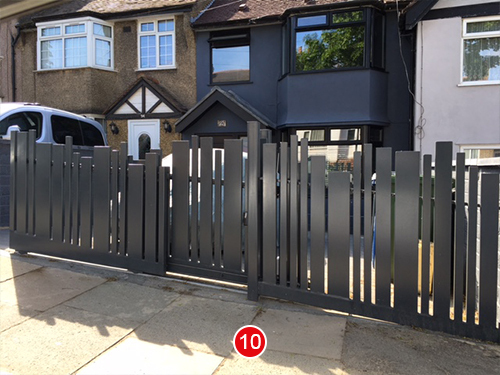 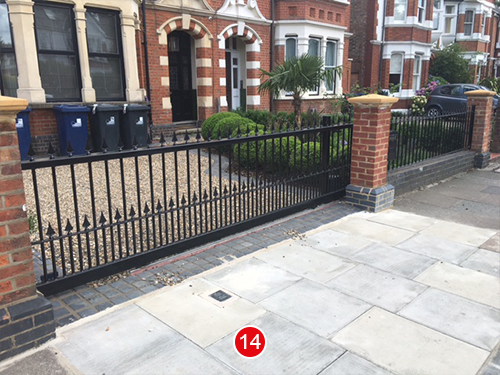 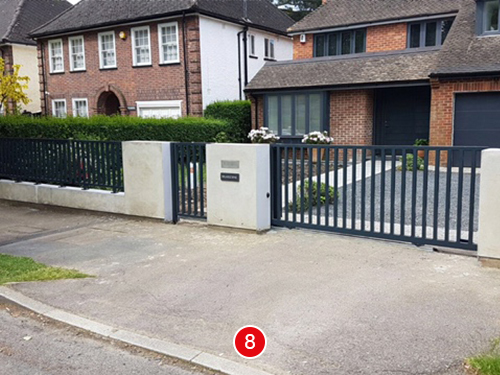 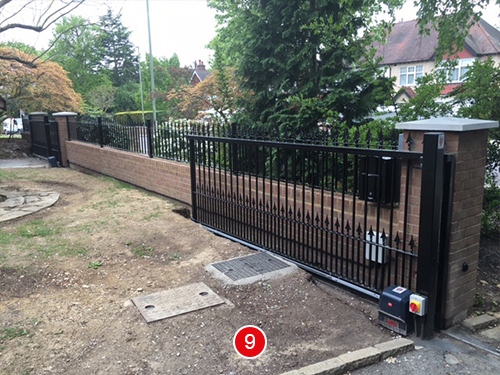 From your first consultation, to design, manufacture and installation, we really are your complete electric gate company. 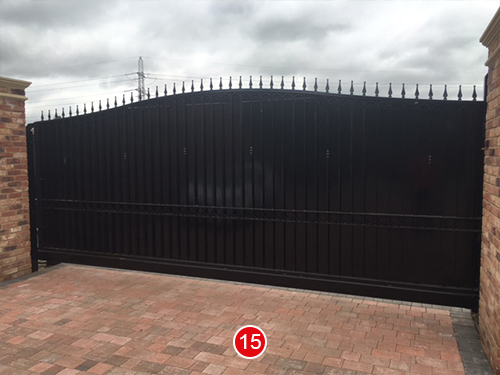 Due to every part of the process being taken care of by us, we are able to offer competitive rates, reduce lead times considerably and can deliver a truly genuine service matched by none. 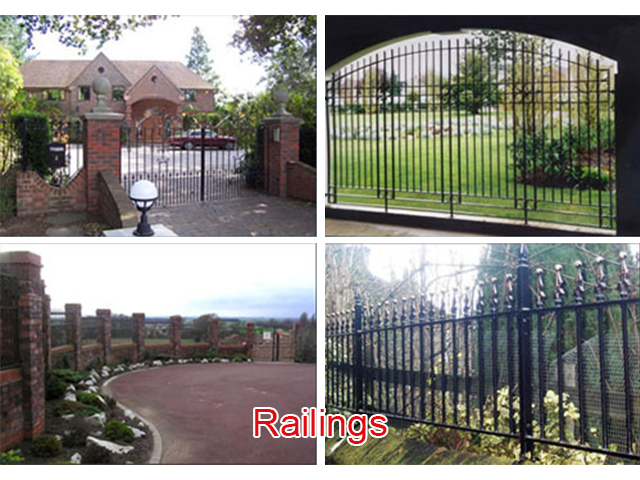 Please see below a list of our services and products.